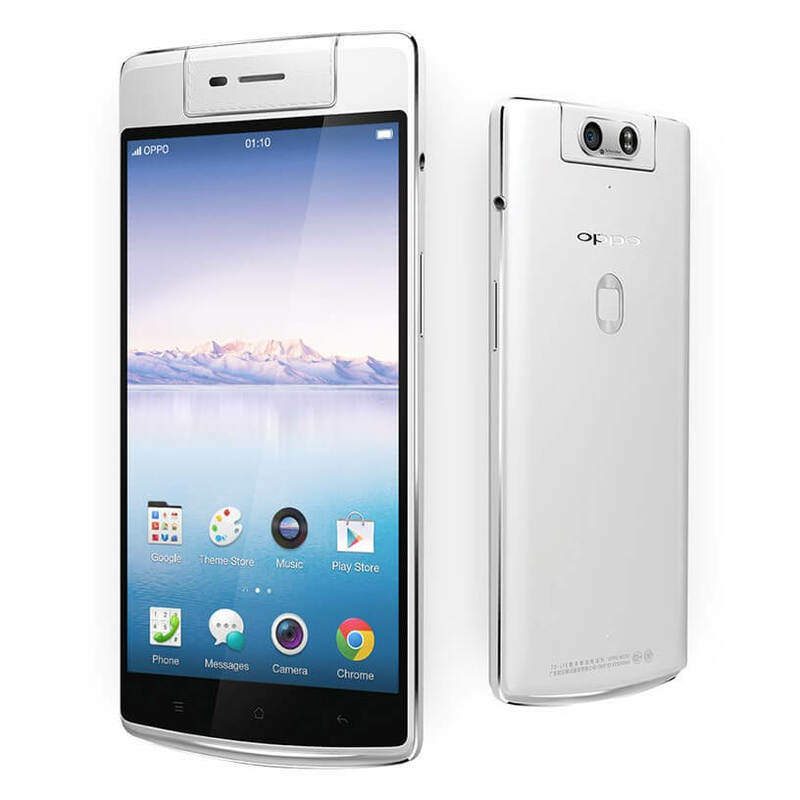 Oppo has introduced in market its dream mobile product with the name of Oppo N3. This is such a phenomenal Smartphone has launched from this brand for its valued customers all over the Globe. It is providing some lasted and exciting feature in this launched mobile of its buyers. First time in the history Oppo has introduced rotate camera option in this hand-set. In the present era selfies craze is going to be high all over the World there are many cellular operators like for capturing selfies by using its front camera and we all know mostly Smartphone’s front camera mega pixels are little low from rear camera. Now this complicated has finished you can take selfies by using 16 mega pixels of this hand-set through rotating of camera it is providing rotate camera and customers can capture picture by rotating it. It is also providing fantastic features in this Smartphone and the display size of this hand-set is also very wide of 5.5 inches. This hand-set system is Android OS v4.4.2 kitkat and fastest processor is available Quad-Core 2.4 GHz. 3G and 4G facilities are also included in this Smartphone and customers have option for using dual sim in this mobile phone. All Smartphone’s latest incentives are available in this launched hand-set and customers can enjoy multiple facilities after buying Oppo mobile The details of features are available as below. System: Android OS v4.4.2 (Kitkat). Processor: Quad-Core 2.4 GHz Krait 400, Snapdragon 801, Qualcomm MSM8974AA. Memory: 32GB built-in memory card. Rear Camera: 16 mega pixels (rotate camera). Front Camera: 16 mega pixels (rotate camera). Bluetooth, Micro USB v 2.0, GPRS, EDGE, WiFi, Direct DLNA, Hotspot. Audio: 3.55mm audio jack, Mp3, Mp4, WAV. Touch screen, IPS LCD capacitive touch-screen. Ringtones: Downloadable, Polyphonic, Mp3, WAV. Other Features: dual LED flash camera, face detection camera, audio/video editor, 16M colors display screen, multi-touch-screen, speaker phone. Latest Features: Color OS 2.0, rotate camera, GPS & A-GPS support, HDR, Bluetooth remote-control, Micro SD external supports 64 GB.